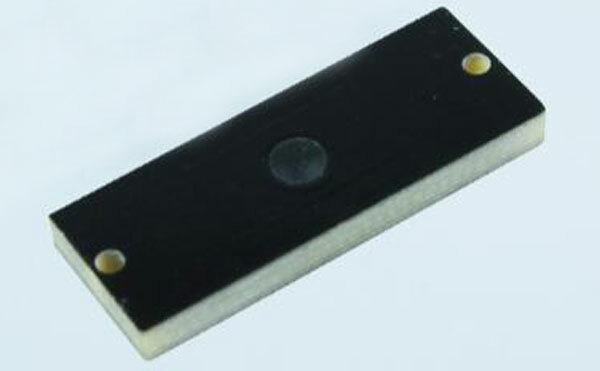 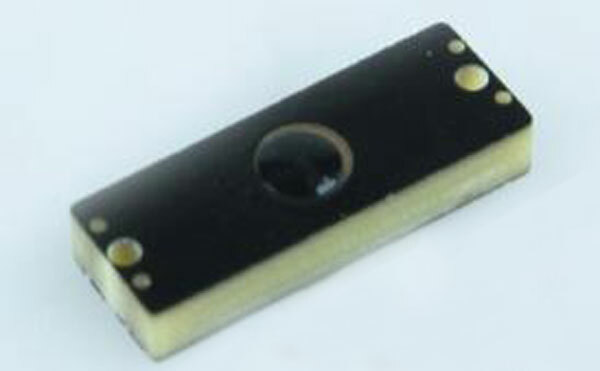 PCB UHF anti-metal tag can be encapsulated within the different UHF chip and different UHF antenna, which have different read-write distance and characteristics, but overall, compared with high-frequency tag with a read distance, anti-collision ability, induction Fast speed and other characteristics, but also durable and can be used in harsh environments. 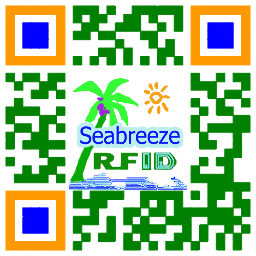 Can be widely applied to logistics management, product tracking, product security, warehousing management, production control, vehicle management, srl. 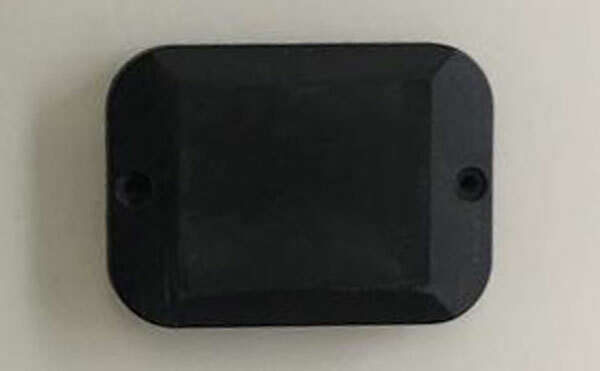 Mar shampla: dangerous-Gas cylinder management; power-industry inspection management, the resistant to harsh high temperature PCB anti-metal tag can be used in high-temperature industrial production lines, have a good operating experience.